Price: $$$ ($30) – Available at Malin+Goetz, Bloomingdale’s, and Bigelow Chemists. I liked: how gentle this cleanser was on my face. It got rid of the dirt without over-drying my skin. The subtle smell of grapefruit was a nice, refreshing touch. I didn’t like: nothing. However, guys may be hesitant to spend $30 on a face cleanser. 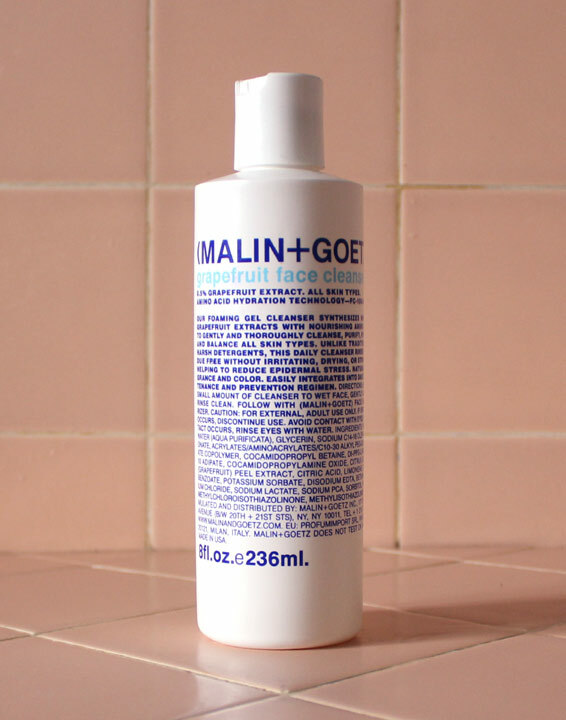 Less is more when it comes to Malin+Goetz’s Grapefruit Face Cleanser. 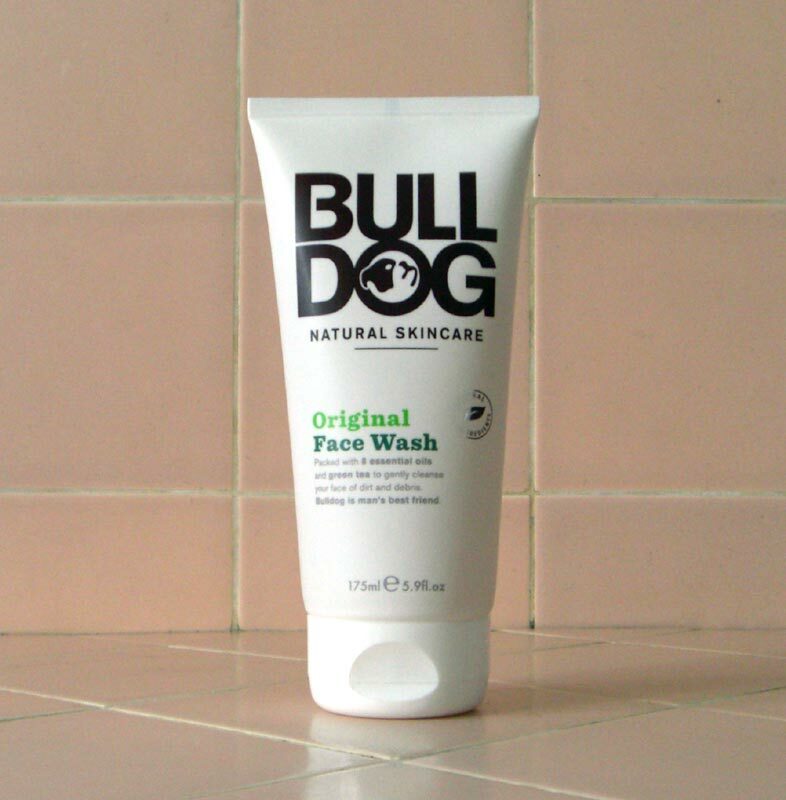 This face wash effectively removes dirt without stripping the skin of vital oils. It is clear and colorless, with a slight grapefruit scent. The biggest thing I notice when using this cleanser is the lack of lather – which means it is gentle and doesn’t over-dry the skin. 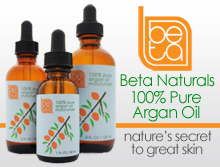 I used this face wash day and night with excellent results – no breakouts or signs of irritation. As usual, I immediately moisturized after every cleansing. The product’s thick texture allows you to use a little each time – which, even at $30, makes it a good value. Aftershave Balms and Face Moisturizers: What’s the Difference? 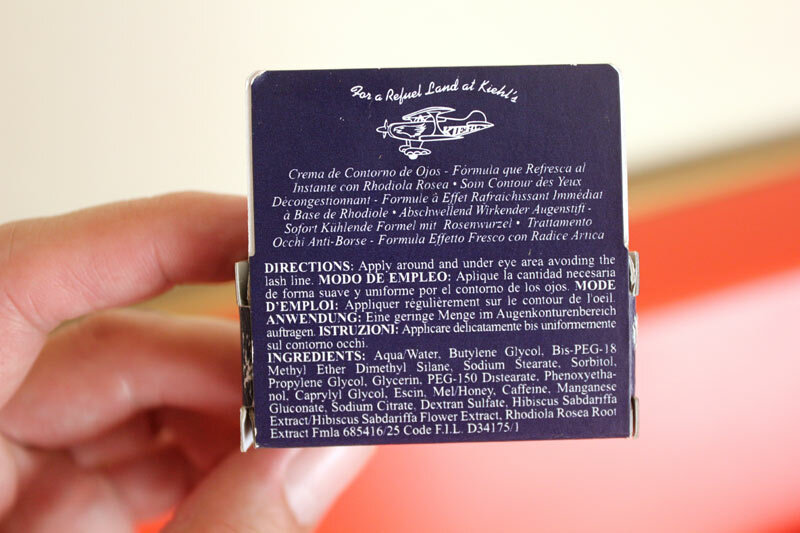 Do you use an aftershave balm thinking it is the only post-shave product you need to apply before leaving the house? If so, you may want to reconsider your post-shave skincare routine as many aftershave balms contain alcohol, which can over-dry the skin, and do not possess the sustained moisturizing benefits of face lotions. 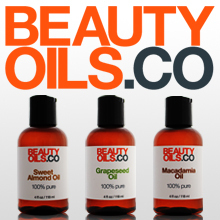 While aftershave balms can soothe the skin immediately after shaving, their effect is usually temporary. Face moisturizers, on the other hand, soothe AND keep the skin properly moisturized throughout the day. 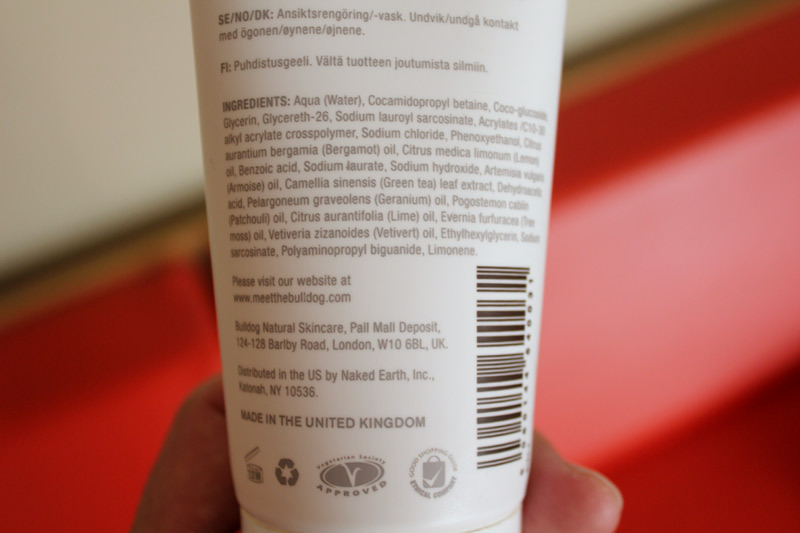 Also, it’s generally easier to find face moisturizers with sun protection. The next time you’re in the men’s skincare aisle debating whether to buy the aftershave balm or face moisturizer, get both…or just buy the moisturizer if you want to keep it simple. Just remember to use a lotion with an SPF before going out. 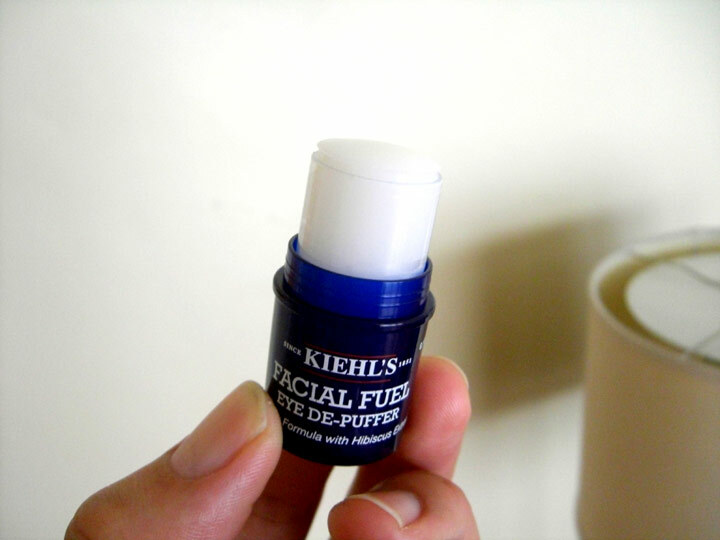 Price: $$ ($10-$20) – Available at Kiehl’s and other higher end retailers. I liked: how refreshing it felt around the eyes. The product did a great job at moisturizing and minimizing the puffiness around my eyes. The small size makes it ideal for carrying around at all times – fits comfortably in my pocket. Contains caffeine, Arctic Root, and hibiscus extract. I didn’t like: that it wasn’t as effective at minimizing the dark circles around my eyes. 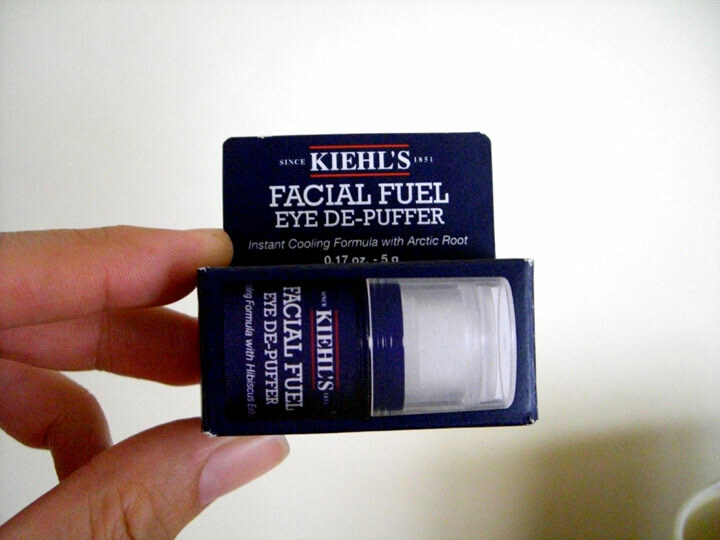 Overall, Kiehl’s Facial Fuel Eye De-Puffer is an effective, convenient product for moisturizing and reducing puffiness around the eyes. It also makes for a great eye refresher that can be used at any time. 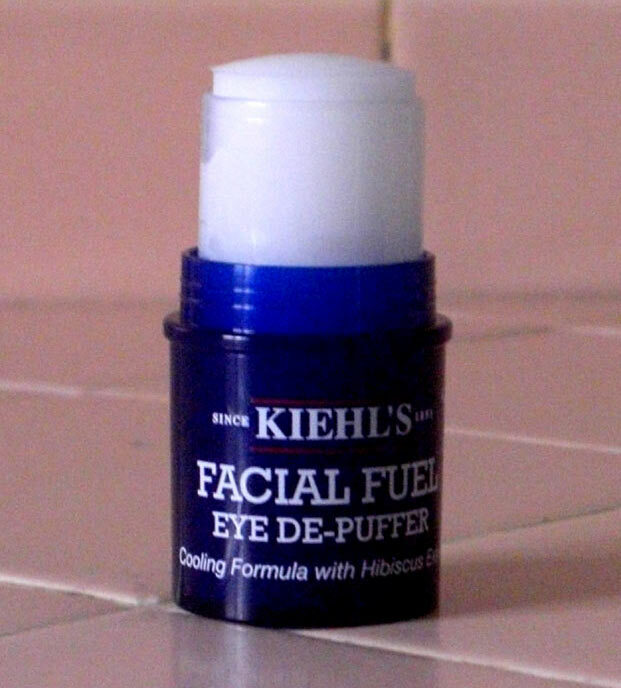 If you go on a bender and need help looking alive the following day, this eye “de-puffer” will come in handy.